Negotiations may seemed to have dragged on, but we finally have another excellent bout in the heavyweight division. It is confirmed that IBF/WBA champion Anthony Joshua will face off with WBO champion Joseph Parker on March 31 at the Principality Stadium in Cardiff, Wales. Joshua took to his personal Twitter handle to officially announce the news to his ever-growing legion of fans and admirers across the globe. In his last bout, Joshua (20-0, 20 KO’s) scored a 10th round stoppage over late replacement Carlos Takam in October. Parker (24-0, 18 KO’s), meanwhile, wasn’t as impressive in defeating British prospect Hughie Fury via unanimous decision. And now that the fight is finally upon us? What is there to expect? Well, a lot honestly. For one, this is one of those excellent matchups that may not be looked at as a pure super fight, but on paper it’s a great contrast of styles. Joshua is a big, looming figure in that ring, but there is a certain savvy about Parker, a certain confidence he carries, that will do him well in there. This winner-take-all scenario will leave the victor of the match that much closer to being the division’s only undisputed champion dating back to Lennox Lewis in 1999. For his part, Parker is beyond confident. “Anthony Joshua is in for a huge shock,” Parker was quoted as saying. A couple of months ago I heard him saying ‘why should I be worried about this little kid from New Zealand?’ Well, now he’s about to fight out. And the world is about to find out whether AJ can take a punch. My entire existence is now devoted to proving what the boxing world already knows. With WBC champion Deontay Wilder facing dangerous former champion Luis Ortiz in the coming months, this will give us some clarity into how the division will be shaped by the end of the years. 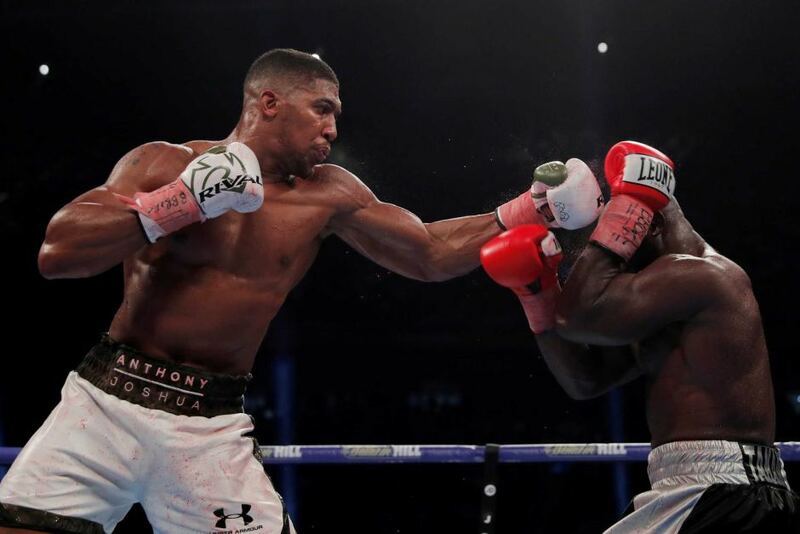 The buildup for Joshua vs. Parker will be big, and it could pave the way to a potential super fight between Joshua and Wilder. But don’t tell that to Parker, who is out to spoil the party.